It’s never too early to get some shopping done. 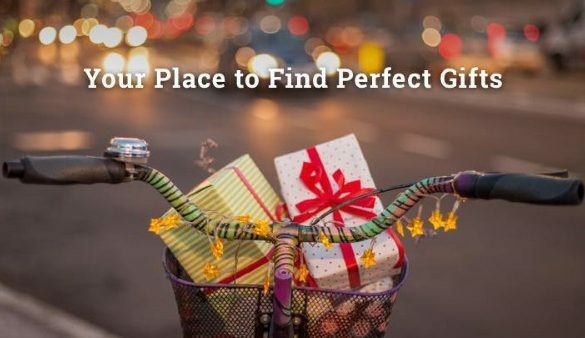 With great deals all year round, the best way to beat the holiday crowds is to prepare some early-bird gifts well in advance. 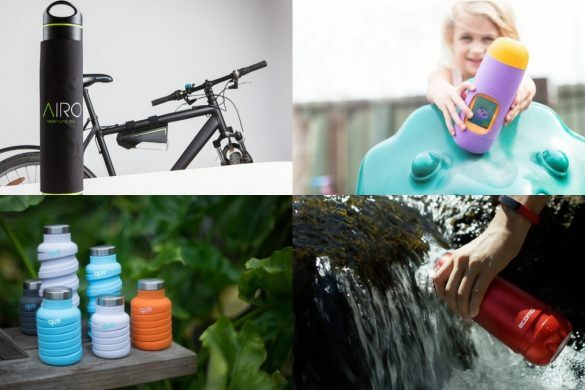 These gifts are great for people who want to get something for an extended family member or friend and not have to worry about finding something for them later. 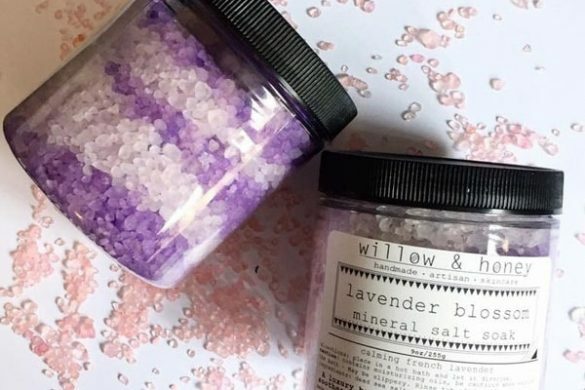 They’re also great all-occasion gifts that can save you time when you’re not sure what to get. 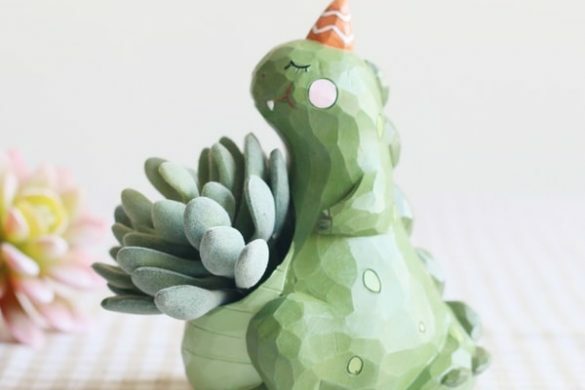 Know someone who is obsessed with Hippos and unique home decor pieces? 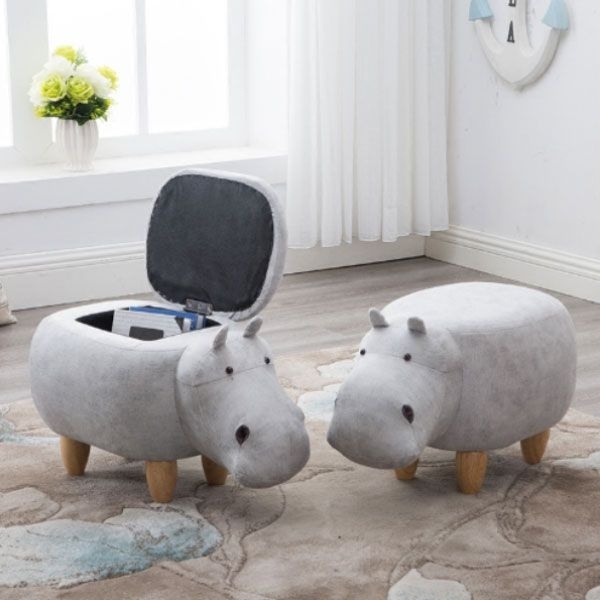 Then you have to get them this adorable Hippo Storage Stool! This happy hippo loves to kick back with you and your family, and it’s not just a pretty face! It even comes with a thick foam padded seat to relax on and has a storage cubby to place your blankets, pillows or toys! Prefer dinosaurs? Then check out our Dino Storage Stool! Can you say Mesmerizing? This Crystal Ball Music Box is the romantic and sentimental holiday gift you’ve been looking for all your life! With a flick of the switch, this rotating music box catches the eye with its luminous light and design, and fills the room with a lovely version of Pachelbel’s famous Canon. 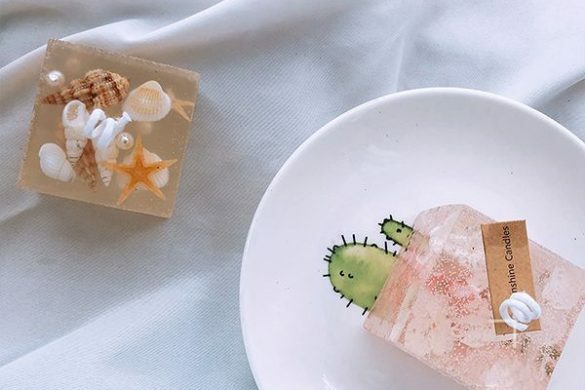 It comes in three designs: A crystal moon, starry night or sea bubbles. All designs are equally beautiful and equally unique! 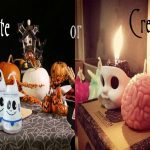 Have a loved one who lives to create? 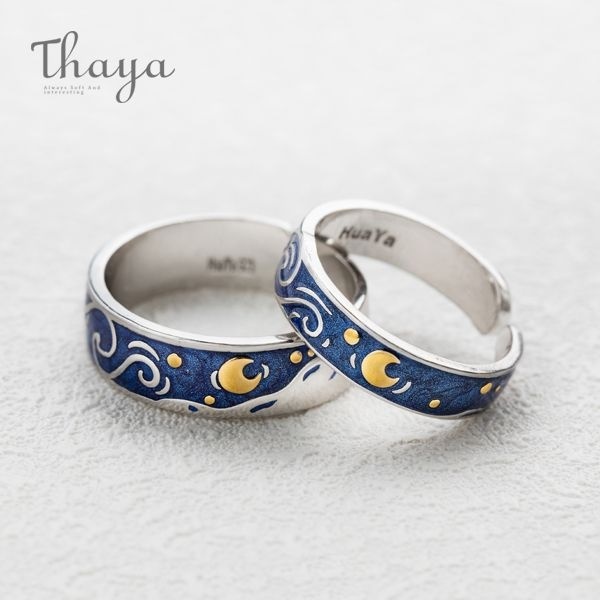 Then show them how you believe in their dreams and their talent, and give them this unique Thaya Van Gogh’s Sky Design Handmade Ring. Made out of a combination of gold plated cloisonne and midnight blue enamel, this ring features a miniature version of Van Gogh’s famous Starry Night painting. Whenever your special one looks down at this ring, they’ll remember that the journey to fulfilling marvelous dreams have ups and downs. They just have to keep on running! It looks like your horoscope lovin’ friend or family member is going to have a joyous holiday season! This year surprise them with a gift that celebrates their trust in the stars! 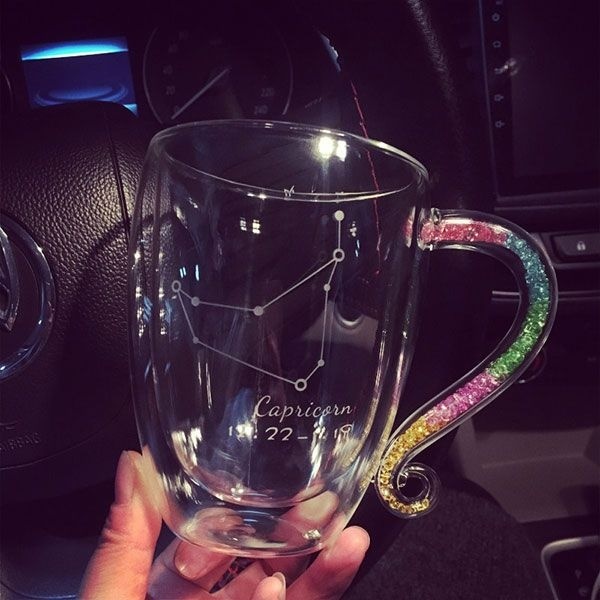 This chic Constellation Coffee Mug showcases their personal zodiac constellation and sparkles with a crystal-packed handle and prism crystal spoon. They’ll want to sip out of it every time they read their monthly horoscope. 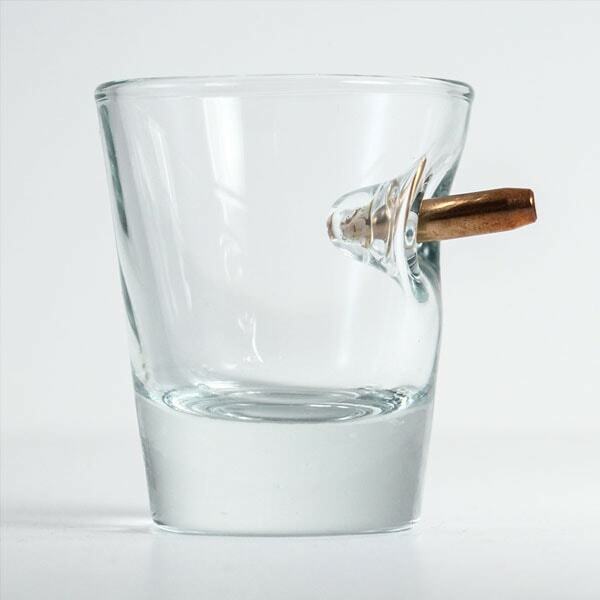 This Bullet Proof Glass is the perfect gift for the Superman or Wonder Woman in your life. It’s especially popular among the the gentleman. Each glass is handmade and truly one-of-a-kind. Buy this gift for someone who loves to go to the shooting range, craves adventure and watches Westerns and war movies. This would make a great groomsmen gift, White Elephant gift or just cause gift! 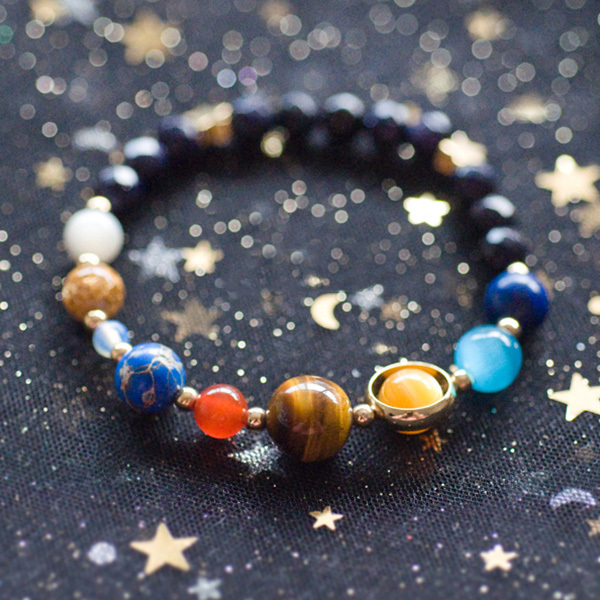 This unique and fun Solar System Bracelet is the best gift for any person who’s fascinated with space! Each delicate bracelet is handmade, and you can buy the whole galaxy or a single planet. This bracelet would be the cutest friendship bracelets and make a great birthday gift, Valentine’s Day gift or Secret Santa gift. Shopping for someone who gains satisfaction from completing the rubik’s cube, complicated puzzles and loves anything DIY? 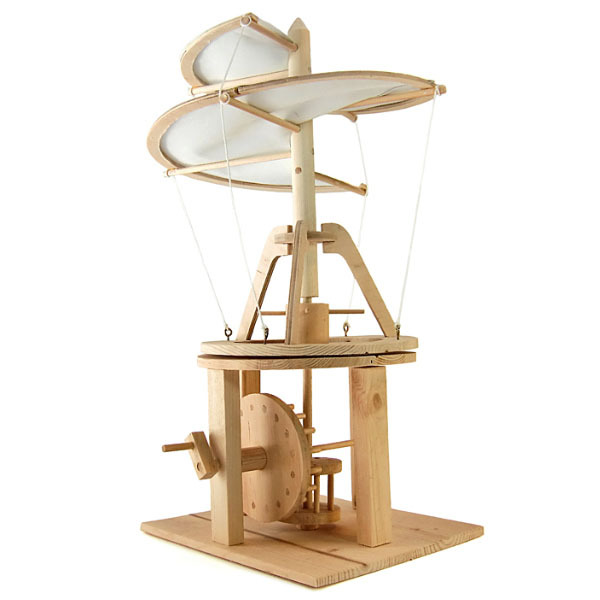 Then feed their inner genius with this Wooden Science Kit. These working models are fun to build and fully operational. 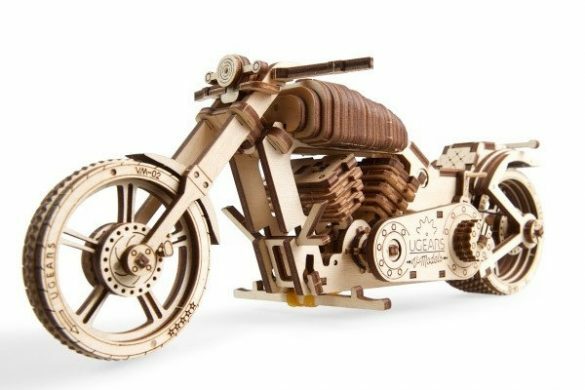 You can choose from 6 different models, which range from far flinging catapults to mini recreations of Leonardo Da Vinci’s famous designs. Know someone who always aces any trivia questions related to space? 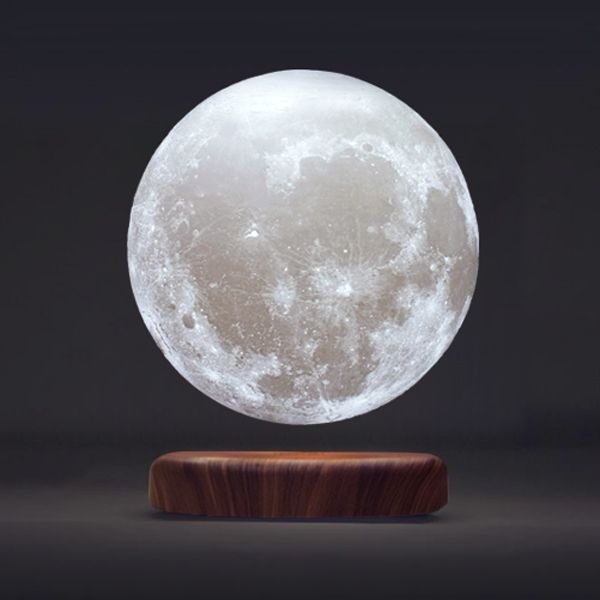 Then they’re going to love this Levitating Moon Lamp. This unique and modern lamp puts a new spin on mood lighting. It showcases an awe-inspiring 3D printed moon shade that hovers and rotates over a rounded wood base. It’s an inspirational desktop or bedside light and is captivating in any space! 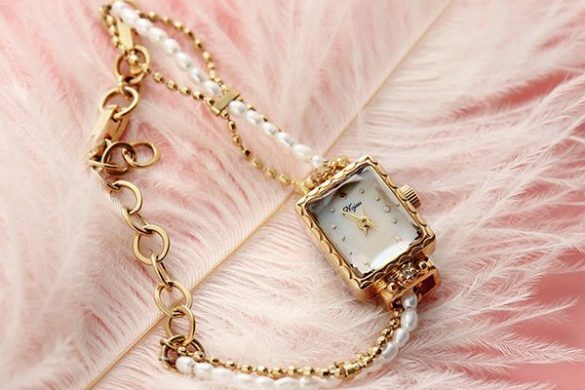 Have a friend or family member who always rocks around the clock? 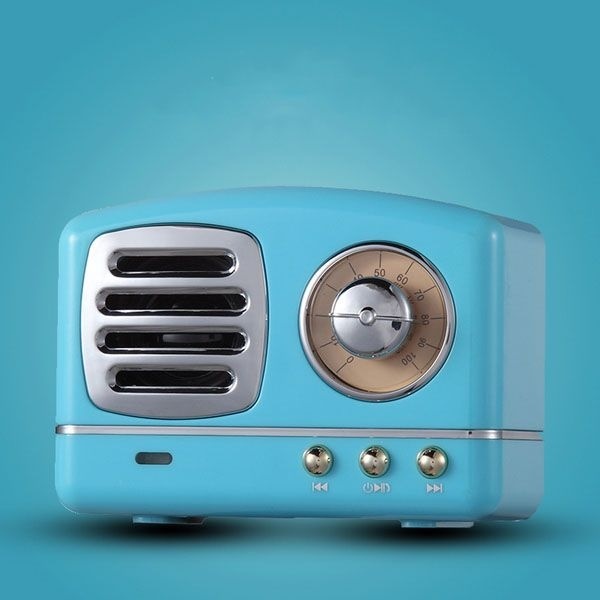 Then give them this Retro Radio Bluetooth Speaker! This timeless speaker has a cool ‘50’s look with a real working ON/OFF button, volume control dial and a Bluetooth indicator light. 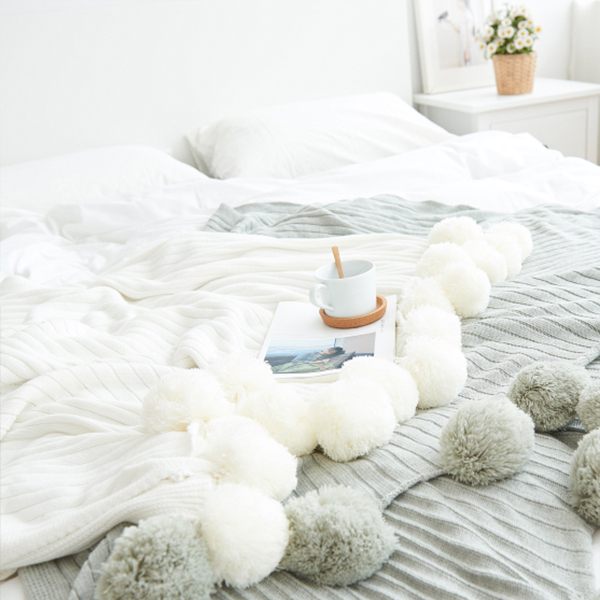 It’s perfect for home, dorm room or travel. This is the gift for the person who always talks about their hometown. 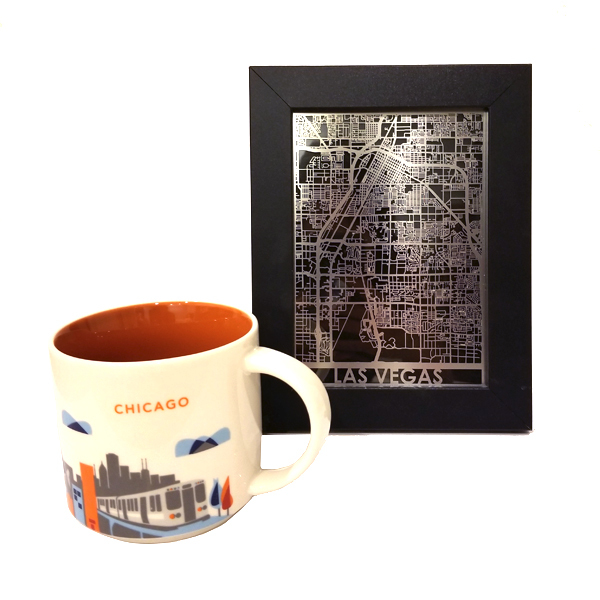 Our Steel Maps for US Cities are precision laser cut maps that highlight the main streets and intersections of major US cities. Presented in an ebony frame, these aerial maps are elegant and will go well with any type of interior design. 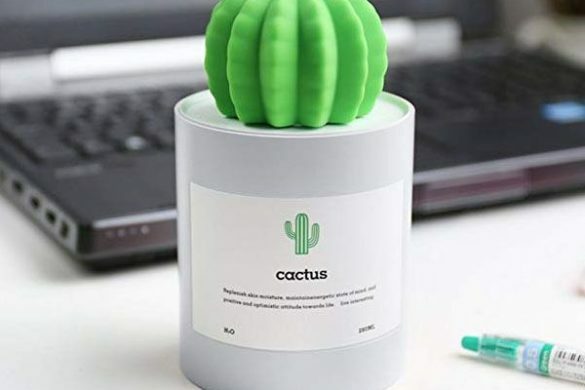 It’s a fitting gift for the loved one that just moved to a new city, state or country and will remind them of home sweet home. Know someone who wishes they could go to outer space and walk on the moon? 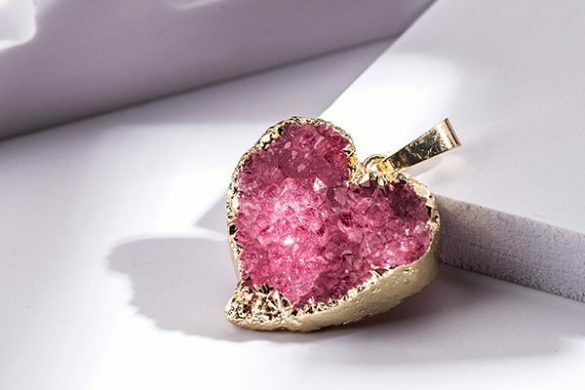 Or maybe they just like pretty, unique and one-of-a-kind things? 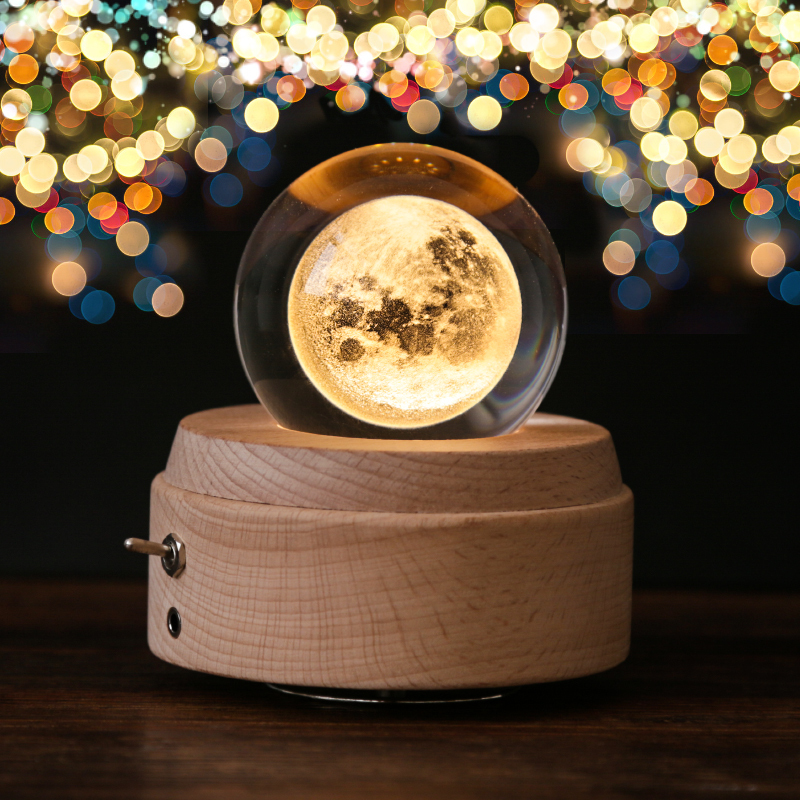 Transport them to space and buy them this dreamy Moon Light. 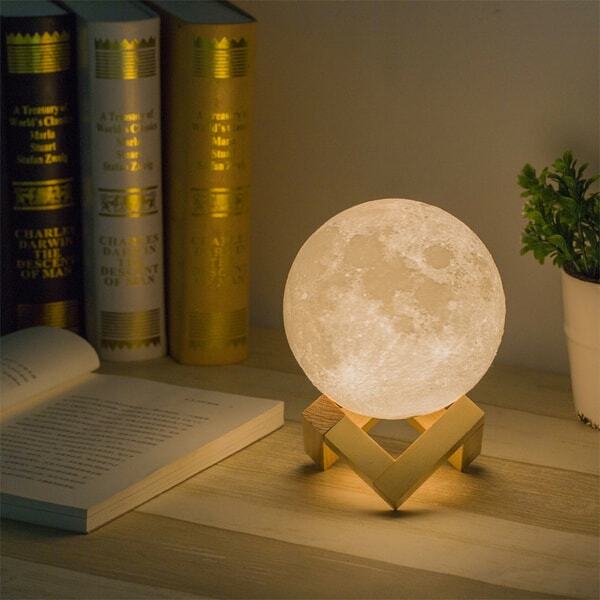 This photo realistic Moon Light Lamp is a mini replica of the bright orb in the night sky, and is the modern day lava lamp. Click here to see the top 3 reasons you or your loved one needs this Moon Light. 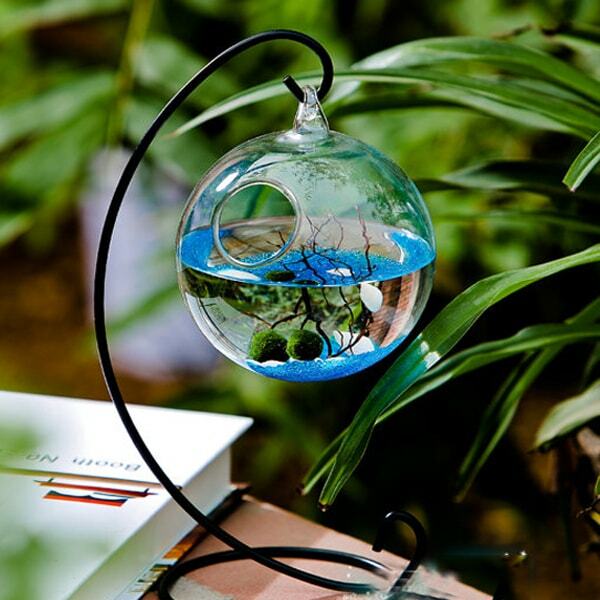 This particular Marimo Aquarium Kit stands out because of the beautiful and stylish metal stand. It’s easy to keep the small Marimo balls green and happy just by changing the water and keeping them cool at night. Its small size means that your friends or family members should easily be able to find a place to put it during the day. 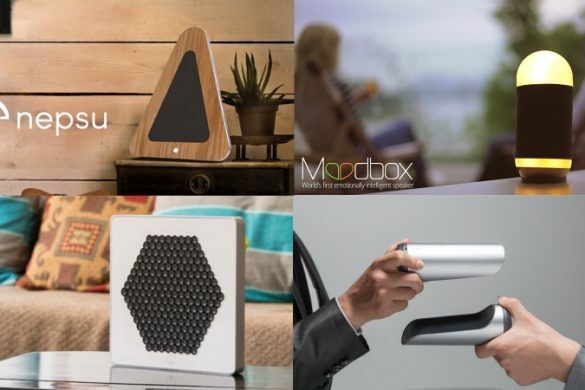 Check out our Best Sellers for even more great products!